All work and no time for leisure pave the way to a dull monotonous life. Throw some colours into your life. 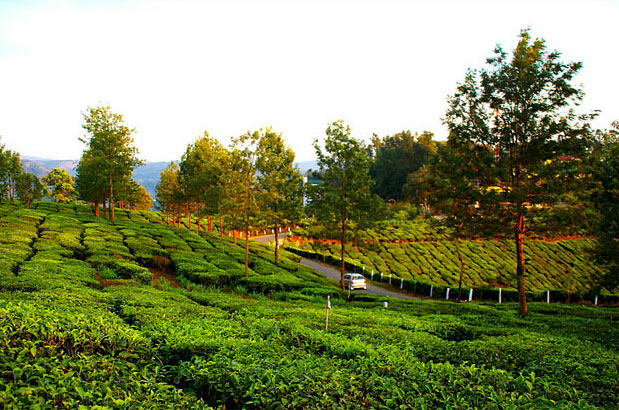 Escape into the serenity of lush and plush greenery of Kerala! Treat yourself and your family to an extravagant vacation in Kerala from Delhi. 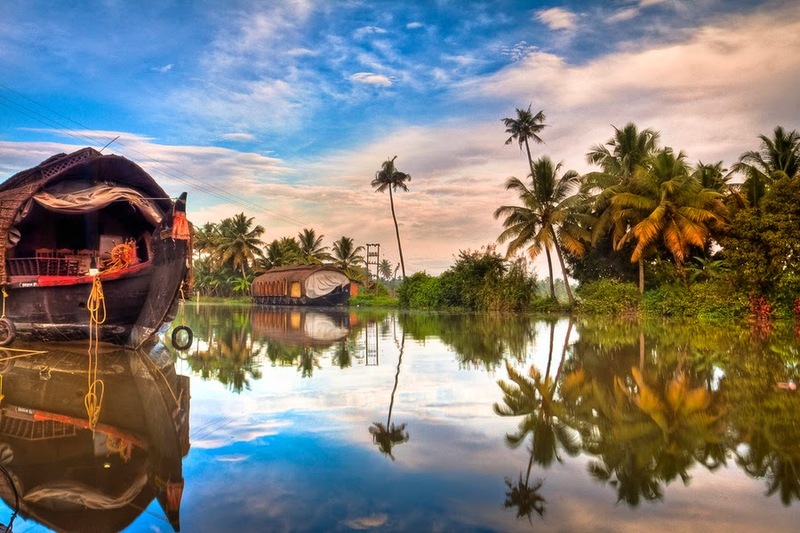 Le Lagoon Holidays is offering some amazing tour packages to Kerala which are specially designed by keeping the preferences of travellers from Delhi in mind. These holiday deals have been constructed by our travel experts after a lot of studies so that our customers make the most of it at the lowest prices available. The package includes all the basic facilities that a traveller desires. 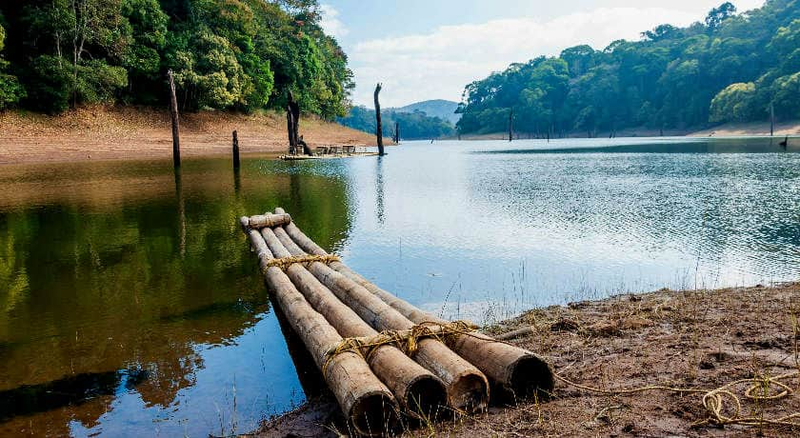 We will arrange your stay at classy resorts, conduct fun-filled activities and take you on a tour of popular spots of Kerala like Munnar, Alleppey, Fort Kochi, Wayanad, Thekkady, Trivandrum, Wagamon etc. So, hurry up. Avail the package now and enjoy a great holiday in Kerala with friends and family. Travelling by air is the most convenient option for a mode of transport to travel from Delhi to Kerala. You can reach Kerala in 3 hours from Delhi, covering a distance of 2040 km. There are several direct flights from Delhi to Kerala. 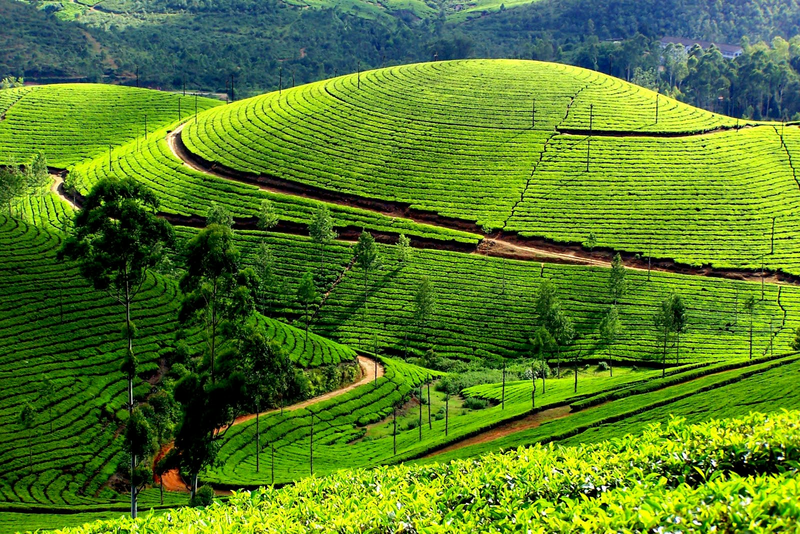 People who are very fond of long-distance journeys can opt for the train as a mode of travelling to Kerala. There are around 12 direct trains from Delhi to Kerala covering a distance of 2823 km. Travelling via bus from Delhi to Kerala can be very tiring though it is much cheaper when compared to other modes of transport. The distance from Delhi to Kerala by road is 2,637 km and the entire journey lasts for almost two days. The extreme climate of Delhi can be very tiring and oppressive. The summers of Delhi will be very hot and the winters are equally chilly. That is not the case in Kerala. The summers are often cooled down by the soothing breeze from the Arabian Sea which makes the weather quite pleasant. The misty mornings and the cool nights of Kerala's winter is equally pleasant. Majority of us are beach lovers. Who isn't fond of beaches? 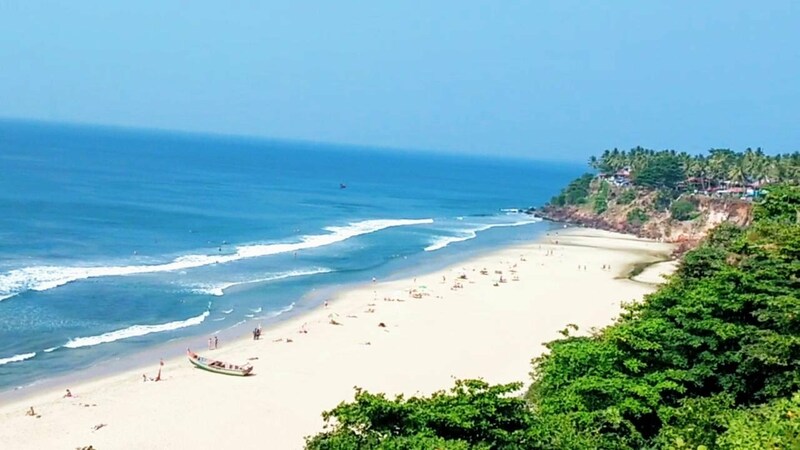 Kerala is home to a plethora of beautiful golden sandy beaches like the ones in Kovalam and Cherai. There are fewer sea beaches in Delhi and a holiday to Kerala will make every beach lover from Delhi more than happy. The clear waters and the golden sand adorned by coconut groves provide the ideal spots to relax and forget about all the worries. then create your own dream holiday! Enjoy your trip to the fullest. From adventurous trips to fun-filled holidays, we make all the necessary arrangements for you. We understand the importance of family time which is why we try to make your family holiday special by providing special offers, discounts and comfortable transport facilities. We make sure that nothing spoils the fun of your dream vacation. You can completely trust us on that. Our travel experts design new tour packages in order to provide a unique holiday experience for our customers. When you indulge in the fabulous holiday organized by us, you will definitely feel like you are at home. Forget all the worries and tensions of daily life and indulge in the bliss and happiness that your dream vacation offers you.